A recent journal article by Hillary Sackett, Robert Shupp, and Glynn Tonsor includes results that may benefit some readers who are marketing products with a "sustainable" label. I'll provide the short version here but you may be able to obtain a copy of the work from one of the authors. Sustainable agriculture is often described as a farmer working to not only be profitable but also do no harm to the environment and the broader society. This so-called "triple bottom line" is sometimes referred to as "Profit, People, Planet." While many in the agriculture industry debate the term, sometimes strongly, it's clear that a segment of consumers make purchases based on their perceptions of sustainability and the practices that make a farm sustainable. Food marketers need to understand these consumers in order to target promotional efforts accurately. The researchers used an internet survey to gather feedback from 1,002 people in 2010. There were two different versions of the survey; one for apples and one for beef. For each, ten different characteristics of sustainability were defined. These characteristics reflected 6 production practices, some of which were different between apples and beef. 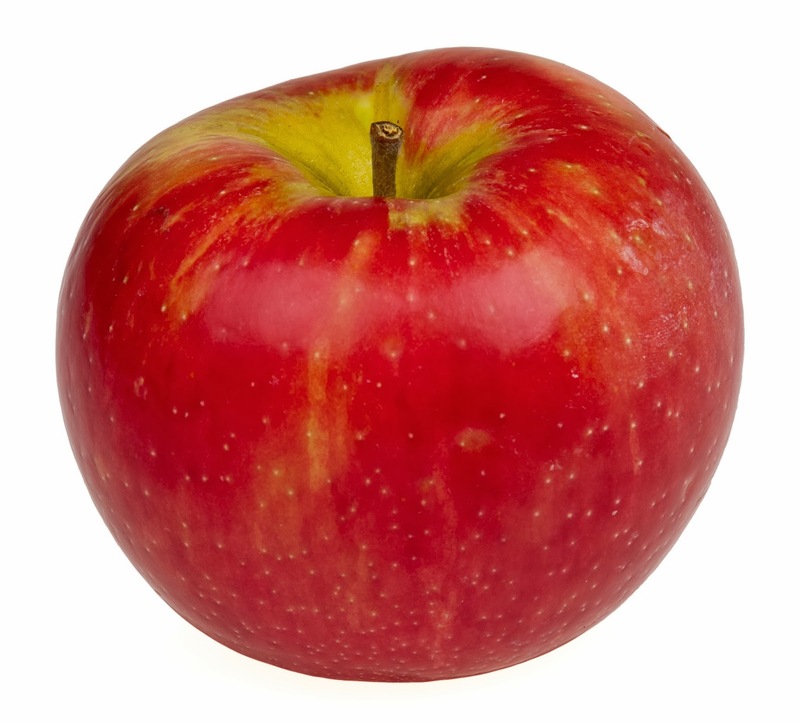 (For example, one practice for beef was "prohibited use of antibiotics" and one practice for apples was "limited herbicide use.") Using a method called "Best-Worst Scaling," the researchers repeatedly asked respondents to choose the most and least important options from a group that included six of the ten total characteristics. By answering this type of question a number of times, with different groupings, the respondent's preferences become clear. The researchers analyzed the data to determine the relative importance of each of these characteristics. They did this first for the entire group of respondents and then they used a tool called "latent class cluster analysis" to group similar types of respondents. The benefit of this type of tool is that the data naturally group themselves rather than the researchers providing their best judgment to group the respondents. The researchers then explore the clusters to understand the factors that differentiate the clusters. The results for both types of analysis are useful for marketers! Overall, the size of the farm was ranked significantly higher than any other characteristics for both apples and beef. The factor related to "locally-grown" was ranked 2nd for beef and 4th for apples. A full set of results is shown below. The numbers in parentheses show the level of the preference among all respondents. These can be compared against each other. Therefore, small farms is nearly twice as important than the second option for both apples and beef. The latent-class cluster analysis then provided four distinct groups of respondents for apples and five distinct groups for beef. These are described below. Localvores - 14% of respondents fell into a grouping that heavily valued local production. These also valued minimal herbicide use and preventive/cultural pest control. Small Business Enthusiasts - 30% fell into a group that placed heavy value on farm size and financial stability of the farm. These also valued several of the production practices roughly evenly. Price-Savvy Shoppers - 10% were consistently most concerned with food prices. Sustainably Indifferent - 46% placed roughly equal weight on the characteristics. It is not possible to discern whether these respondents care little or greatly about these characteristics; only that they care roughly equally about them. Animal Rights Activists - 15% place a great amount of weight on animal safety and pasture-based feed. 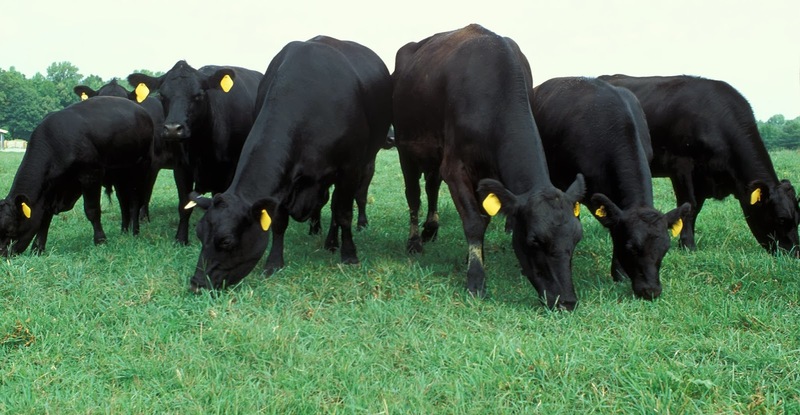 Nutrition Buffs - 24% place a great deal of importance on limited antibiotic use, growth hormones, and pasture-based feed. Price-Savvy Shoppers - 10% indicate that price is the leading concern. Sustainably Indifferent - 41% fell into this group, as described above. Say No to GMOs - 10% placed full weight on the prohibition of genetically modified livestock. The results of this work provide a bit of insight for the food marketer. Assuming the apple-related results are applicable to other fruits, or maybe produce in general, you can see that themes of "small farms," "Integrated Pest Management," "local," and other production-oriented descriptors could be used in your marketing and promotional materials/websites/social media outlets. The same could be done for beef (and possibly other meats) based on the beef results. The research also does a nice job of segmenting the markets. Based on my readings, I suspect that most of those in the "Sustainably Indifferent" groups are not actively seeking sustainably-grown products. Of course, the "Price-Savvy Shoppers" are also not in the target market. Therefore, the article provides some insights into why the others are in the market for sustainably-produced foods. For apples, some consumers are most interested in buying local. Others want to support small businesses, whether local or not. For beef, some are most concerned about animal rights or non-GMOs while others view sustainable products as more healthy. Use these and other related phrases on your labels as well as your promotional materials. It should help you connect more deeply with your customers as you hone in on what concerns them the most. Good luck! "Consumer Perceptions of Sustainable Farming Practices: A Best-Worst Scenario." (2013) Agricultural and Resource Economics Review. 42(2) pp. 275-290.